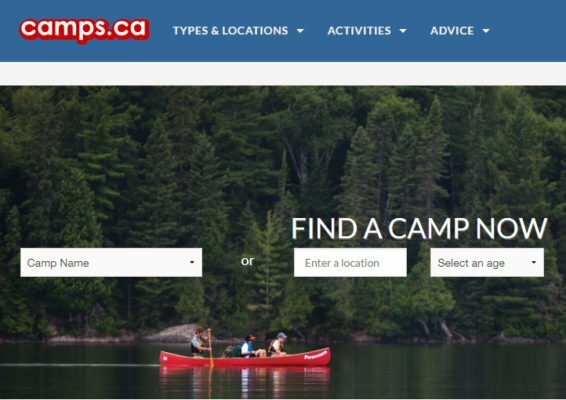 Registration is now open for Summer camps, and our brand-new March Break camps. 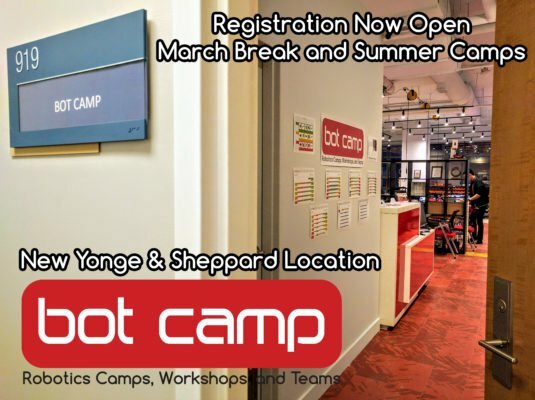 Enjoy the same summer camp program during the weeks of March 11 and 18, now at our brand-new robotics lab. Limited to 16 students. Week-long, full-day robotics camps for students 10-14 years old. 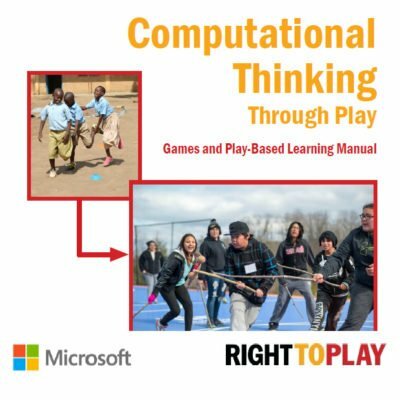 Similar to sports camps, except students build robots that play sports. Instructors custom tailor the experience whether you are a beginner or robotics expert. 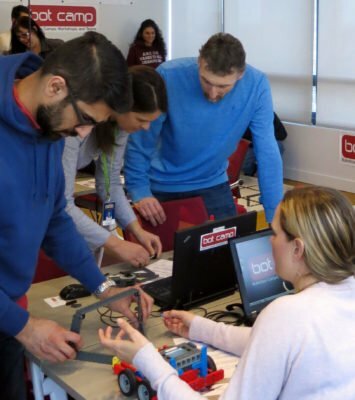 80-minute robotics workshops for students 10 years and up. 15 different topics ranging from introductory concepts to competitive robotics preparation. Workshops available after-school and on weekends. 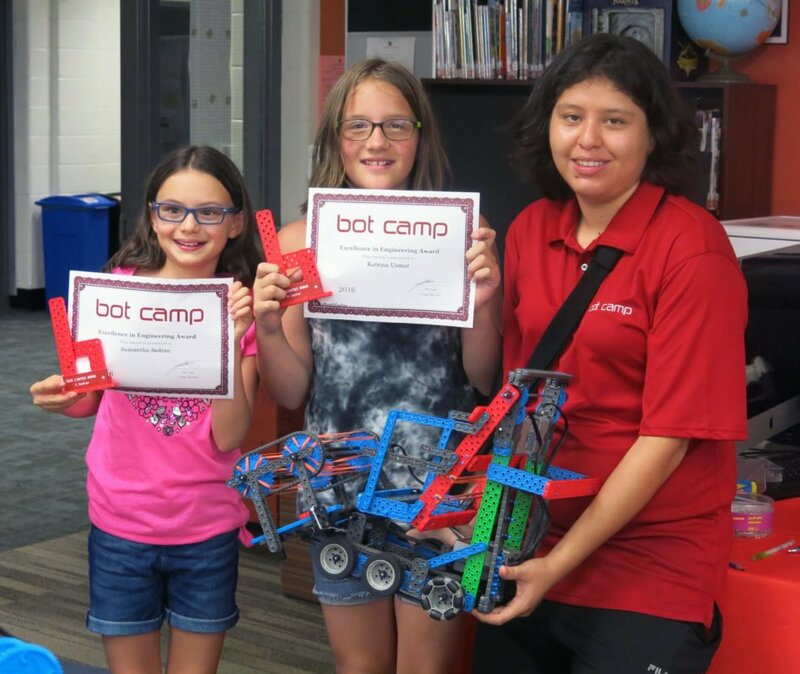 The ultimate robotics experience, Bot Camp invites our top students, ages 10-14, to join our competitive robotics team: Team 647. 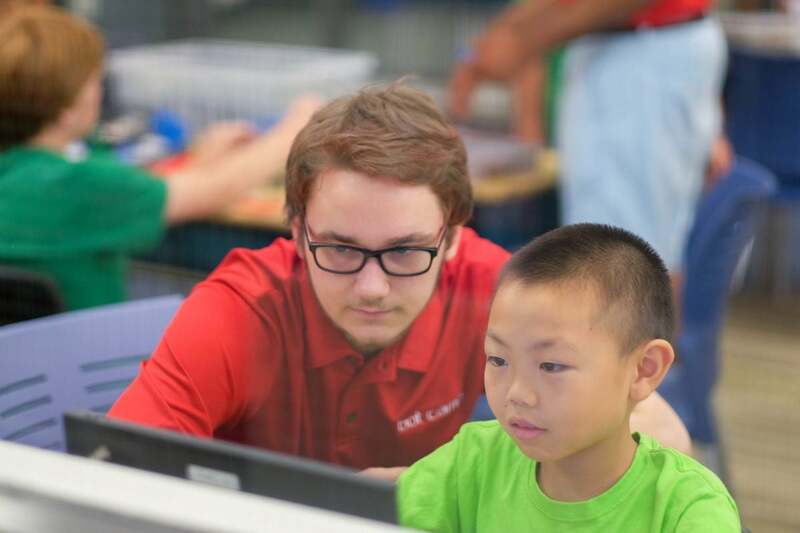 Receive elite robotics training while competing in the official VEX IQ robotics season! Take years of proven educational robotics experience, meticulously combine the best equipment, robotics challenges, teaching techniques and instructors. Distill them into an affordable, high-quality, best-in-class robotics program. Attending our programs is a enriching experience, fostering a love of learning and a passion in science, technology, engineering, and math (STEM). 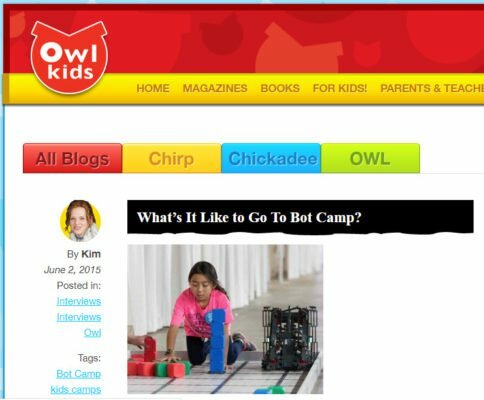 Read our testimonials from actual Bot Camp students and parents. The driving force behind Bot Camp: our instructors. All our staff are award-winning competitive roboticists from some of the most accomplished robotics teams in the area. Learn why they are the best around. 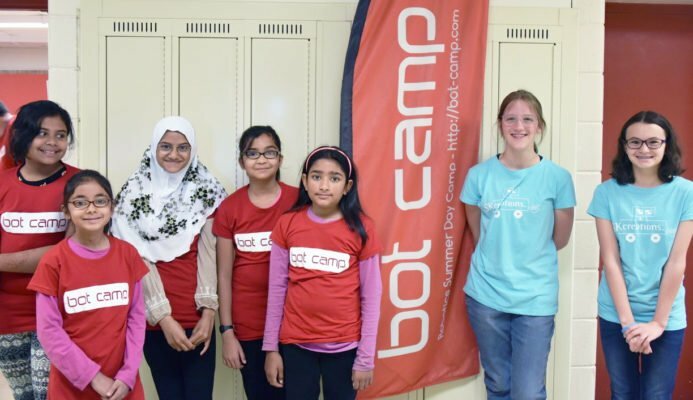 Bot Camp is committed to providing an environment where girls are free and empowered to discover the world of robotics in a safe and conducive atmosphere. 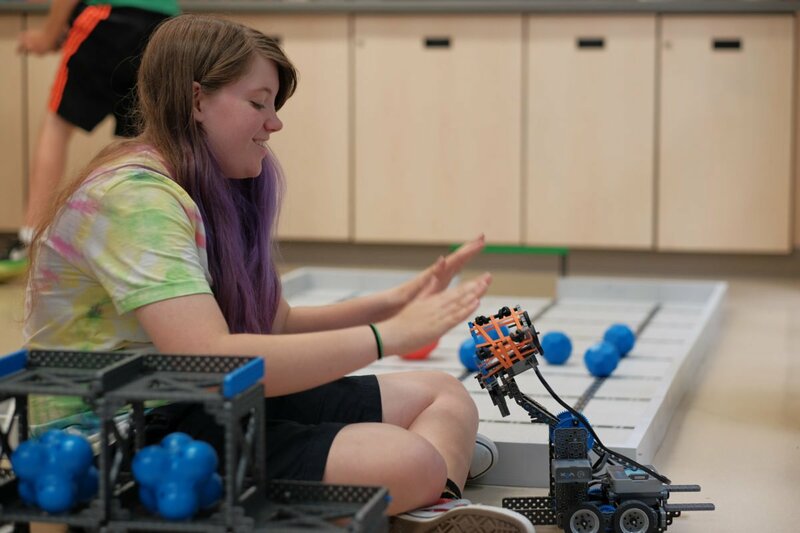 Our robotics instructors are phenomenal role-models and are living examples of successful young women who have seen high levels of success in STEM fields. 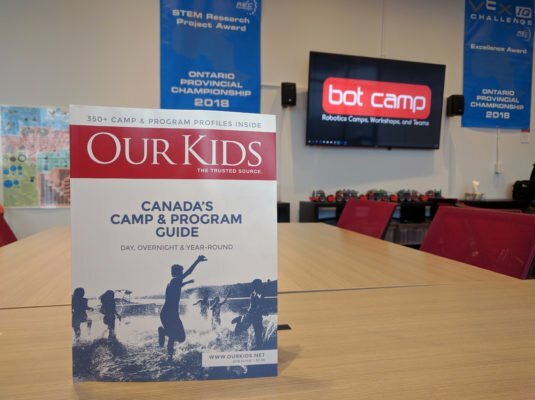 Sign up for Bot Camp Today! Programs are limited to only 16 students and are filled on a first-come first-served basis. Register early to secure your spot! Find out about news, events, and promotions.